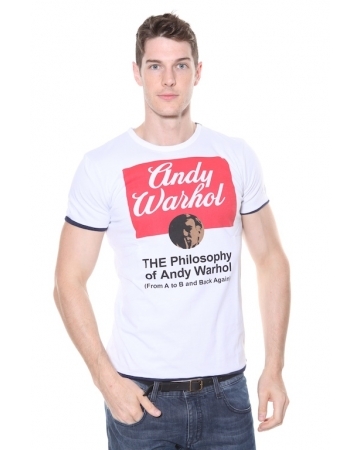 Size: Medium: Chest 38" - 40" Large: Chest 40"-42" X Large: Chest Size 42" - 44"
Men's crew neck t-shirt from the Andy Warhol collection within the Pepe Jeans London range. 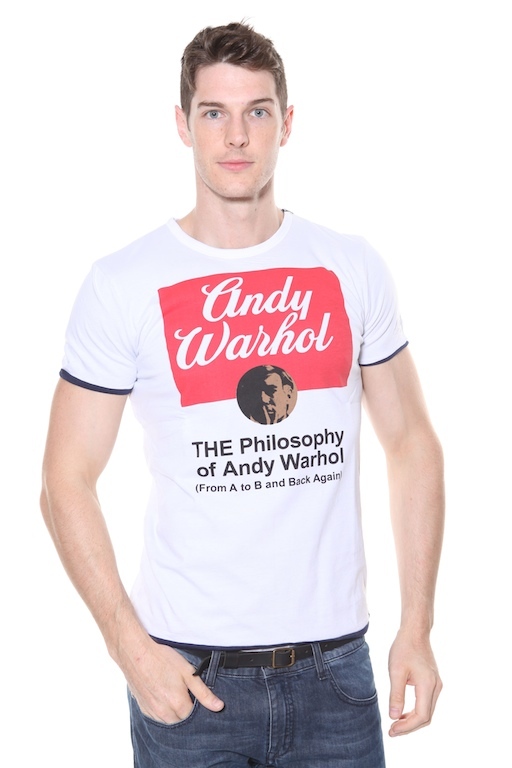 Featuring a small tonal embroidered Andy Warhol picture on the chest and printed Philosophy of Andy Warhol design to the front, this stylish statement piece is one to be admired. With its contrasting black and red print against a white base, this stylish shirt is sure to impress.